This review first appeared on The Spinoff on 11 July 2017. Last week’s “Break the Silence” series by Olivia Carville in the New Zealand Herald was intended to start a national conversation about youth suicide. Are we not already having that conversation? From my own high school days, some 20 years ago, I remember much handwringing and hyper-vigilance about peers who were at risk of self-harm; we all talked about it then. These days we have 13 Reasons Why, (everyone’s talking about that) and news media are slowly but surely breaking down the legal wall that prevents them reporting in detail about suicide. 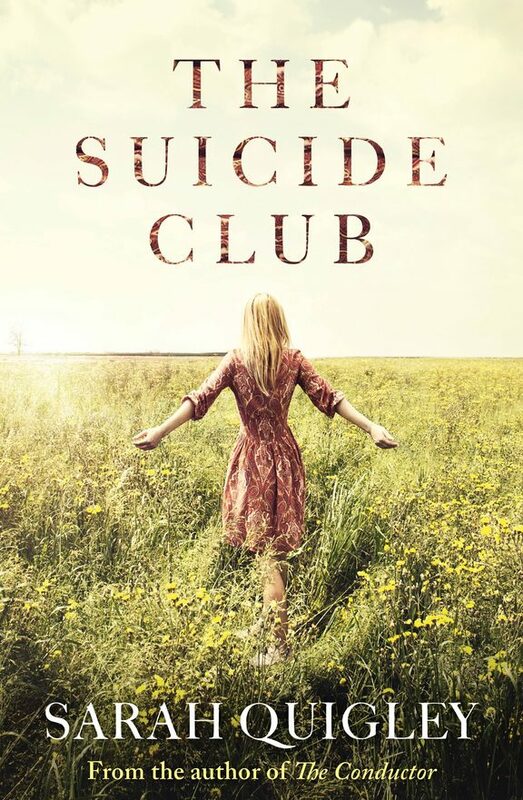 Yet suicide is still, according to the blurb on the back of Sarah Quigley’s new novel, the “last taboo”, and in The Suicide Club she is the latest to enter the conversation. 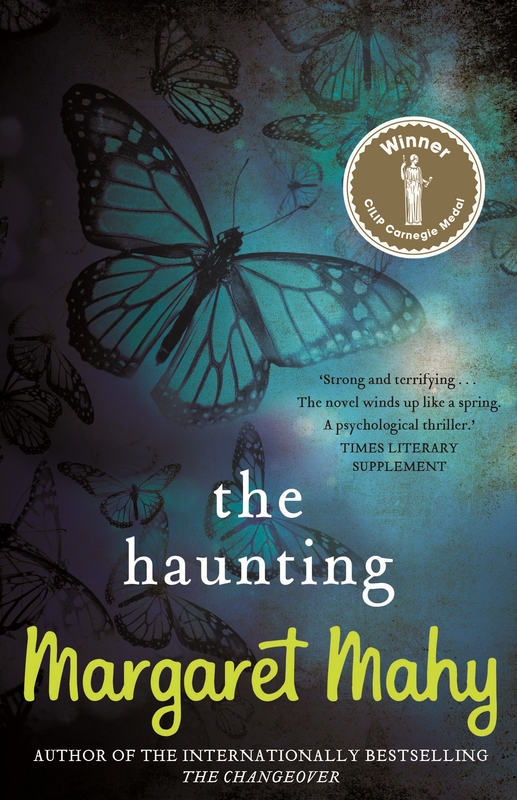 On 10 July 2017 I was on RNZ’s Nine to Noon programme reviewing the reissue of Margaret Mahy’s classic supernatural children’s novel The Haunting. You can listen here.